HP EliteBook 745 G4 is the 14-inch offering in the recently-updated EliteBook 705 G4 Series of enterprise notebooks. It now ships with 7th generation AMD PRO APUs backed by respectable Radeon graphics. The laptop offers a stunning wide Quad HD display option amongst other impressive features. The HP EliteBook 745 G4 shows off a thin and attractive design, which is just what one would expect to see. Its construction is solid. This will certainly not constitute itself into a burden to bear around, with weight starting at just under 1.5 kg. HP EliteBook 745 G4 sports a 14-inch display with standard HD resolution. Units with a Full HD (1920 x 1080) or Wide Quad HD (2560 x 1,440) display are also available. There is optional touchscreen model that offer 1920 x 1080. Perhaps, the most notable upgrade in this 14-incher is the addition of 7th-generation AMD Pro APUs to the existing’s 6th-generation chips. This is backed by up to Radeon R7 integrated graphics for the top of the line models. The HP EliteBook 745 G4 comes with RAM capacity of between 4 GB and 16 GB. Storage options include speedy solid-state drive, with capacity of up to 512 GB. You can also go for HDD up to 1TB. You can enjoy long-lasting performance with an improved battery backed by HP fast charging technology. Out of the box, the HP EliteBook 745 G4 laptop runs Windows 10 OS, but some units still run upgradeable Windows 7 OS. Users seem to be in for rich sound with audio tuned by Bang & Olufsen part of the package. Ports and interfaces available on the HP EliteBook 745 G4 include two USB 3.0 ports, a USB Type-C port, a DisplayPort, a VGA port and an SD card reader. There is dual band Wi-Fi 802.11 a/b/g/n/ac and Bluetooth 4.2 for wireless connections. Some models support 4G LTE network as well. Like the other new EliteBook models, HP EliteBook 745 G4 comes with Sure Start feature, according to its maker. This protects against BIOs attacks that could interrupt productivity. The laptop comes with a host of other business-focused tools. Among these are HP Workwise and HP Manageability Integration Kit. 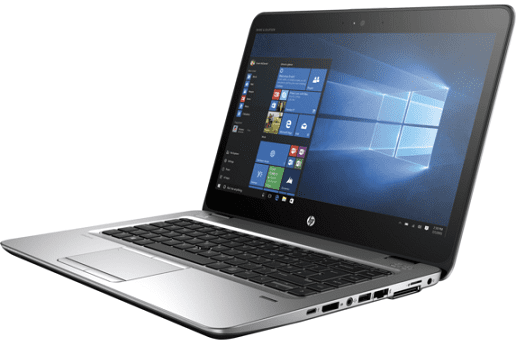 HP EliteBook 745 G4 laptops are not yet available Nigeria, Kenya, and Ghana. It starts at around $769. 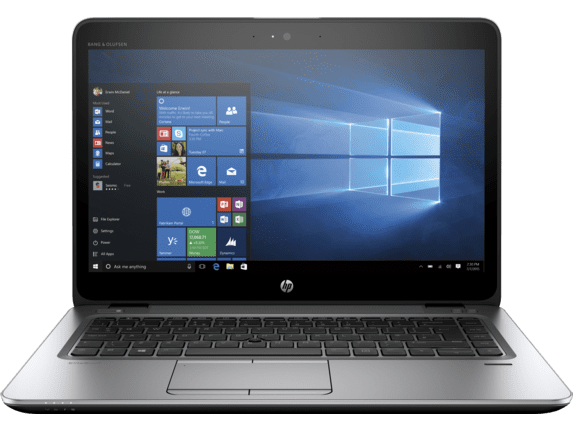 The HP EliteBook 745 G4 price in Nigeria is expected to start at around 270,000 Naira, depending on your location and the configuration of the laptop. Price in Ghana is expected to start at around GH₵ 3375. HP EliteBook 745 G4 price in Kenya starts at 89,999 KSh.